Posted on 26/06/2018 at 05:15. Visiting Beijing for the first time? lots of photos and some great stories may not fully suffice as souvenirs for your friends and family back home? Then authentic Chinese gifts are the ideal souvenir to bring back after a trip to Beijing. Whether it’s Chinese knotting, a silk scarf or simply a Chairmao-related gift – it’s always nice to have a memento. Here are 8 brilliant things that you can bring back to remind you of a amazing Beijing trip. This natural fabric has hailed from China for more than 5,000 years. Created by silkworms and then dyed, silk is a soft, lightweight and glossy. Because of its rarity and difficulty involved in manufacturing this fiber, authentic silk clothing and other items are prized. You can buy silk all over China. Price depends on quality and on your bargaining ability. 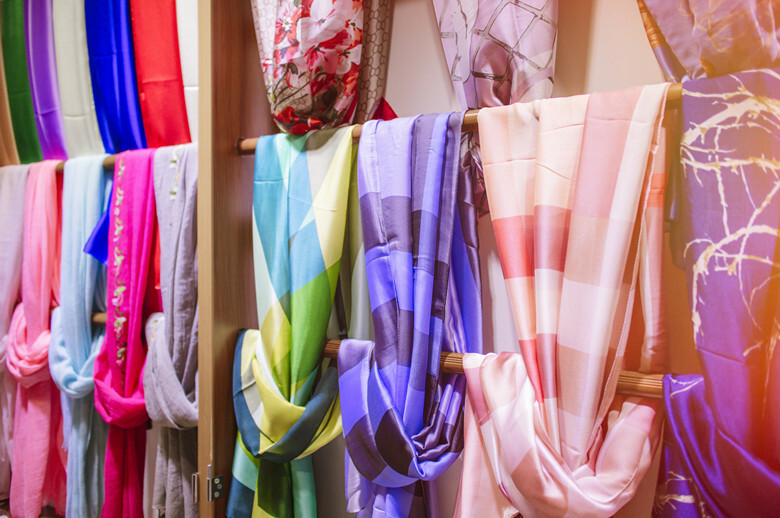 In Beijing besides famous Silk Market, better to go to more established silk stores that are more popular among Chinese citizens. 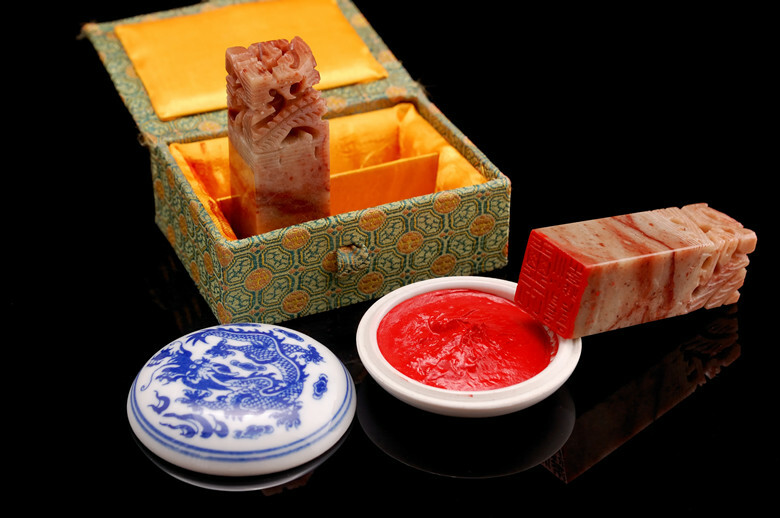 Jade is durable but soft enough that it can be carved into a variety of beautiful decorations and sculptures. Though it’s more commonly seen as bright “Imperial” green, it actually can be found in a variety of colors, including white. Jade has also been a part of Chinese culture for thousands of years and continues to be mined. In many shopping mall in Beijing you can find real jade. 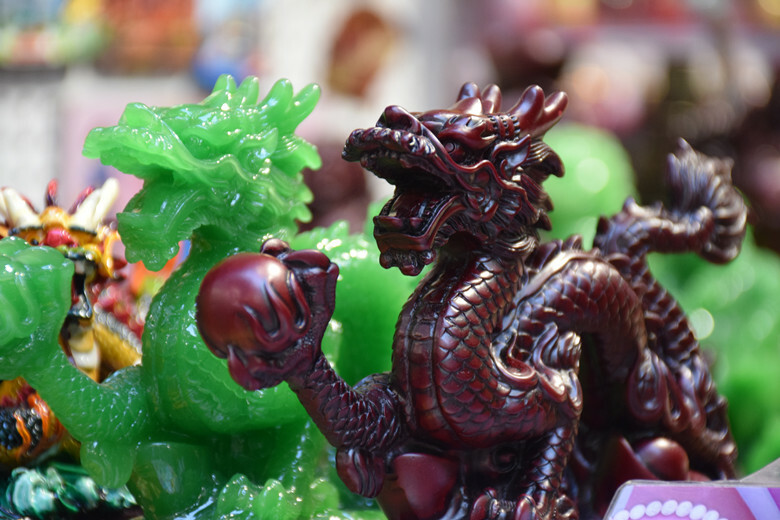 If you’re looking for a wide variety of Jade, Panjiayuan Antique Market is a good place to visit. Stalls set up inside and out. Another chain shop is Chow Tai Fook where you can buy jade. Yes, you can always get two basic pieces of cheap, splintery wood at any take-out restaurant. But in China, you’ll find that some chopsticks are beautifully decorated along with being functional. 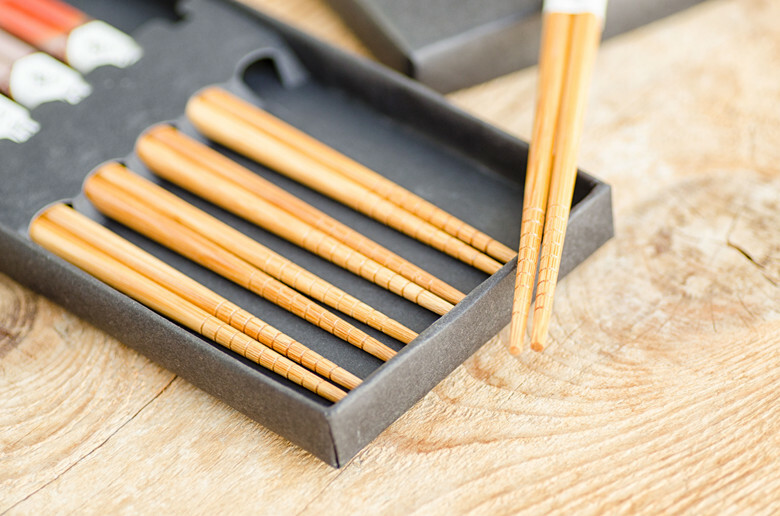 Some of the more formal chopsticks use fine wood, ivory or metal, and sometimes include inlaid jewelry, and are also well-balanced so they’ll help you maintain a good grip and pick up food more efficiently. Some of them cost more than $100. In the Pearl Market and Silk Market, you’ll find stores selling chopsticks. You will probably find handmade chopsticks in Nanluoguxiang Hutong. China has long been known as a place where every item has a purpose and value. A perfect example this approach is the Chinese knot, an intricate design that can be used as a decoration, as a gift or a way to enhance a wardrobe. Part of its appeal that, if created correctly, it is created with a single length into an intricate and unique design. Chinese knot is one of top popular souvenirs in Beijing. You can easily find Chinese knot in Silk Market, Pearl Market or Wangfujing area. This formal style of writing looks elegant and some practitioners can spend hours or days trying to get one character or brush stroke perfect. Learning this skill well can also can create wonderful artwork. Liulichang Culture Street is the heaven for calligraphy lovers. You can’t go wrong with buying calligraphy on Liulichang Culture Street. Traditionally, people can utilize this item on envelopes or documents since it symbolizes uniqueness. Artists are able to carve a name or certain word or phrase into different products. Chop stalls are everywhere in main tourist sites of Beijing like Mutianyu Great Wall or the Forbidden City. We’re not talking about the tiny painful slices in your skin you may get from grabbing paper the wrong way, but elegant artwork made completely out of paper. Chinese paper cutting is an ancient tradition, and past cultures used paper items as decorations. The best places to appreciate paper cuts are Pingyao, Huxian County and Beijing’s hutong. They can be found in either Silk Market or Pearl Market in Beijing. When Mao Zedong was in power from 1949 to 1979, he encouraged all Chinese citizens to follow his teachings, and issued a copy of his book that includes quotations and inspiration. 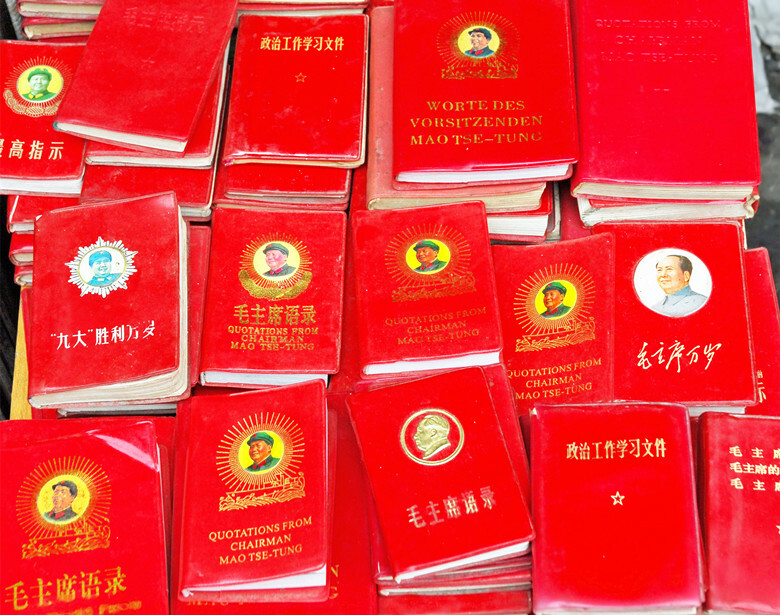 You find these Red Book the souvenir markets, not in used bookstores. Both Panjiayuan Market and Liulichang Culture Street are good places to shop for Red Book.